Many of you already know what is The Secret (The Law of Attraction). 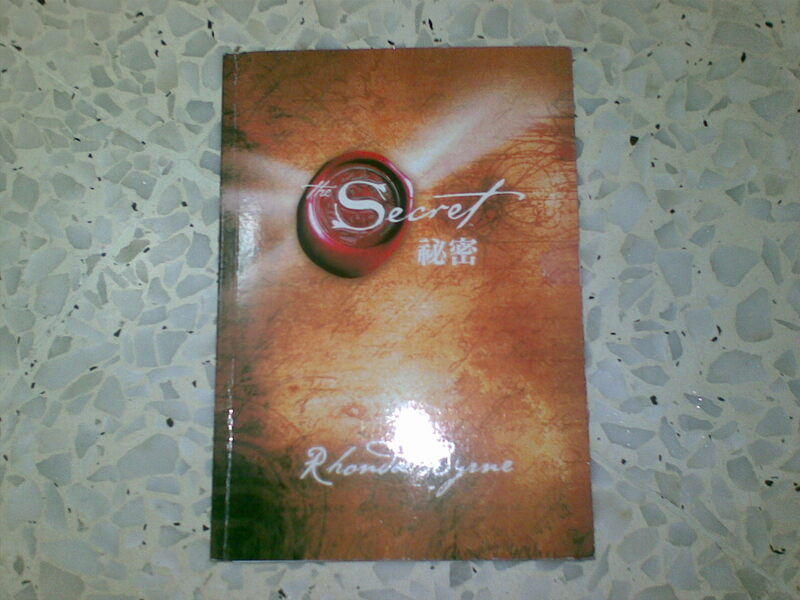 A book or a Video by Rhonda Byrne. But how many of you is really practicing it after you read the book or watched the video? Or how many of you is really understand how the law of attraction working or affecting us? I hope that if you are reading this message, you are on the way to reach the best of your life soon. I had read and watched it. But I still struggling to find the right tune for my life. Recently, I watched the video again and again. I m thinking of yes, is true, the current situation of mine, is the results of my thoughts. I need to clear it to reach a better life. “What do you really want?” This statement is really hit my heart! I want happy, I want healthy, I want money, I want love, I want wealthy…… but am I really know how to do it, how to get it????? I m writing this to make sure that I really want my life to be happy, to be healthy, to be loved, to be rich of money, to be wealthy. Let’s set our target together. May all living being be well and happy. Hope to meet the person who is practicing The Law Of Attraction too.